I’ll admit that before spending a snowy weekend in NYC last winter, I wasn’t truly privy to the wonder that is the puffer coat. Not only is this jacket style incredibly warm (as in, hanging-out-by-a-fireplace warm), but thanks to the seal of approval from our favorite designers and style icons, it’s also on trend for yet another consecutive season. 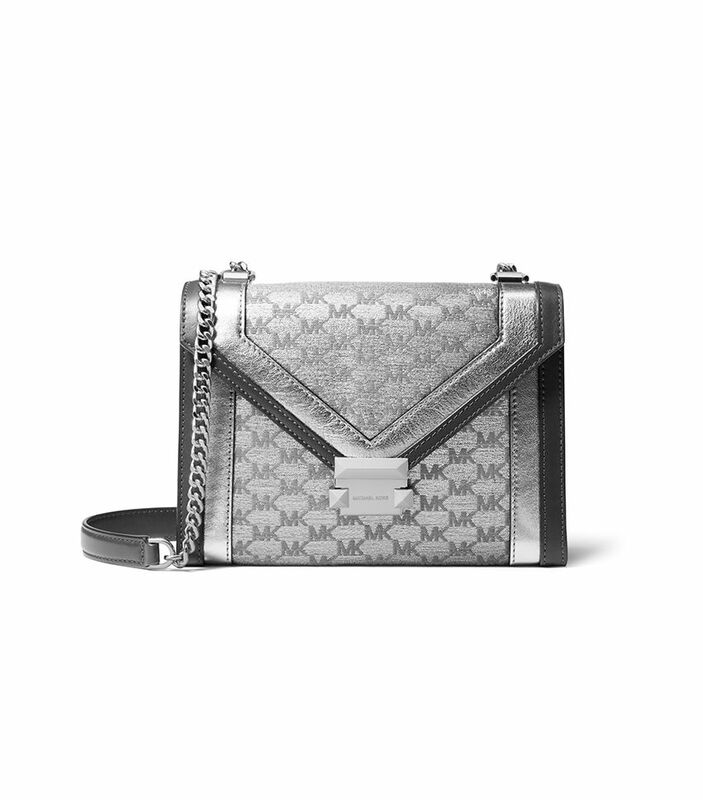 My pick for F/W 18 is a printed option from Michael Kors that conveniently looks super cool with both my daytime and nighttime outfits. Talk about a win-win. Ahead, see two ways I’ll be styling this pretty puffer from now until spring. 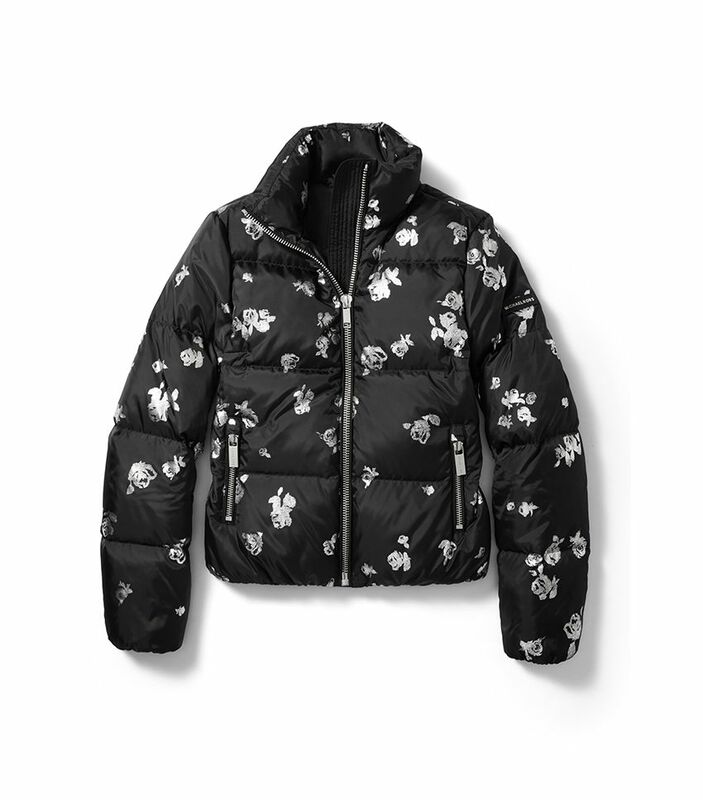 The floral print stands out in a sea of solid puffer jackets. 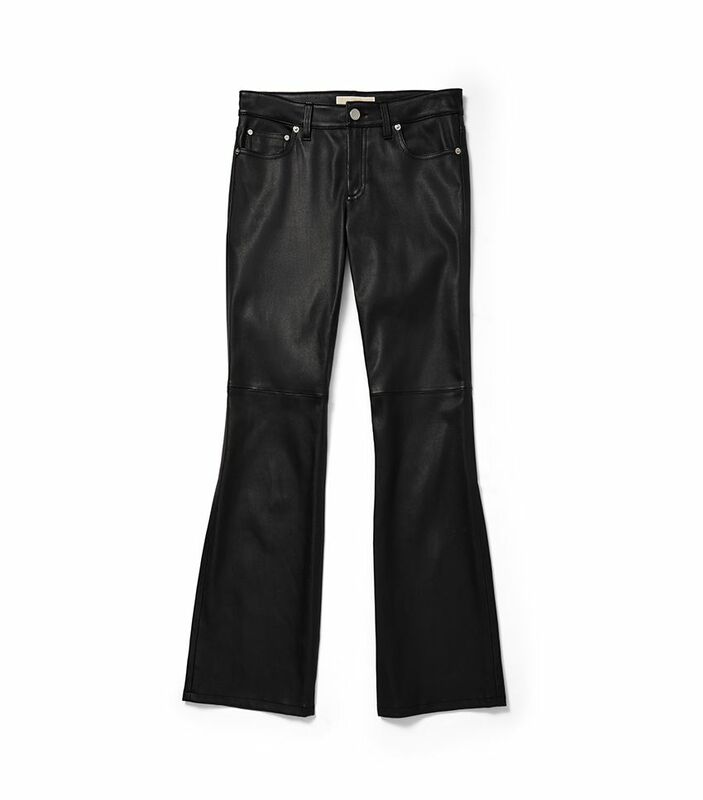 The perfect leather pants with a cool kick-flare hem. 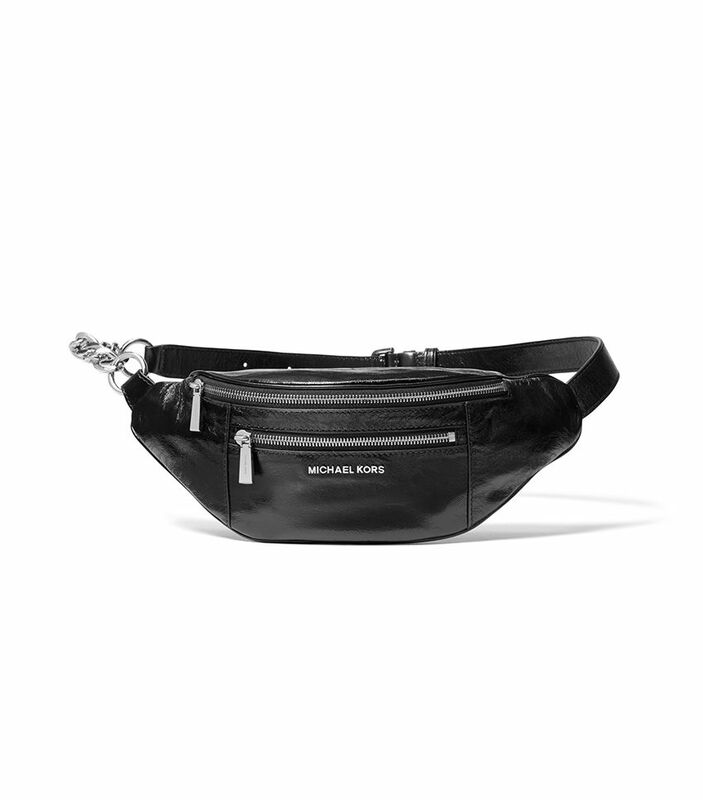 This simple black belt bag gets a 2018 update with the added chain belt. No laces? No problem. 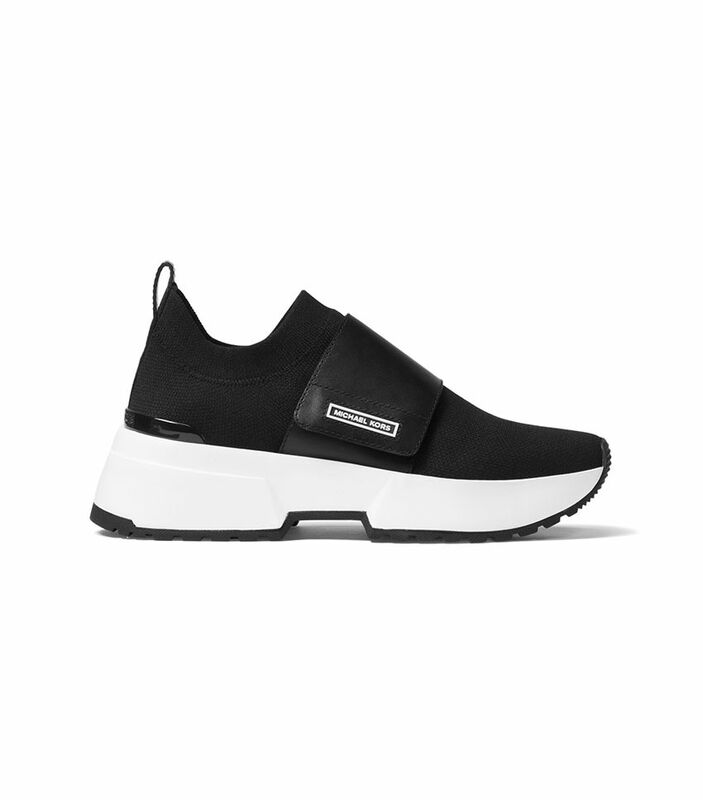 Slide these sneakers on for an instantly cool athleisure-inspired look. 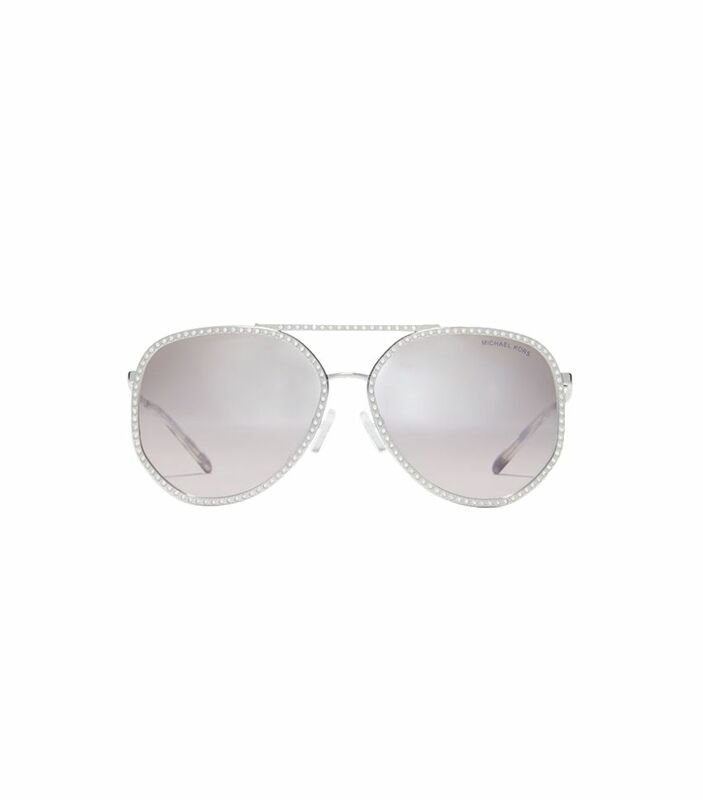 Classic aviators are great, but embellished ones are even better. In case you wanted a second look at my new favorite puffer. 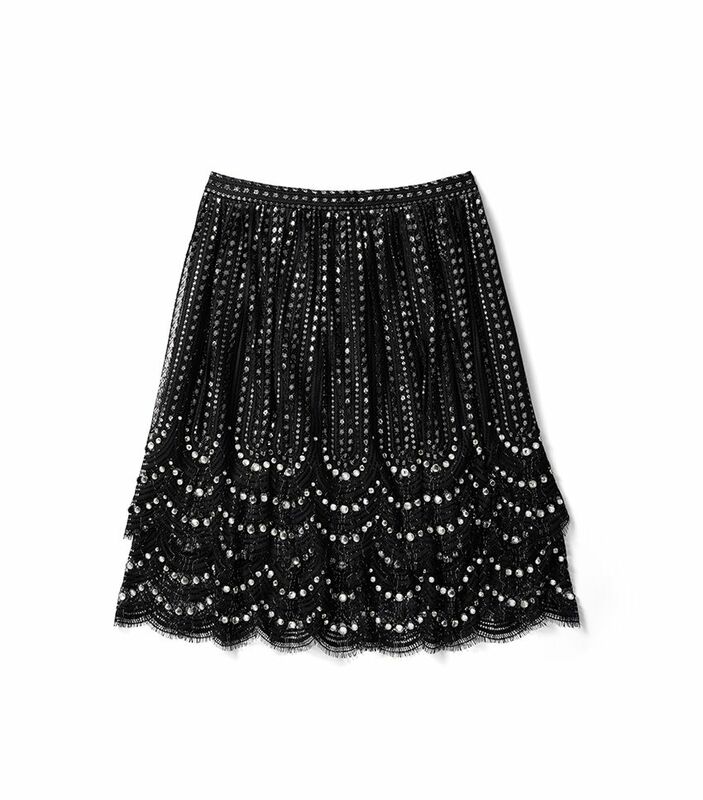 I’ll be wearing this festive skirt to every holiday party this year. Haven’t tried out the logomania trend yet? Here’s your chance. 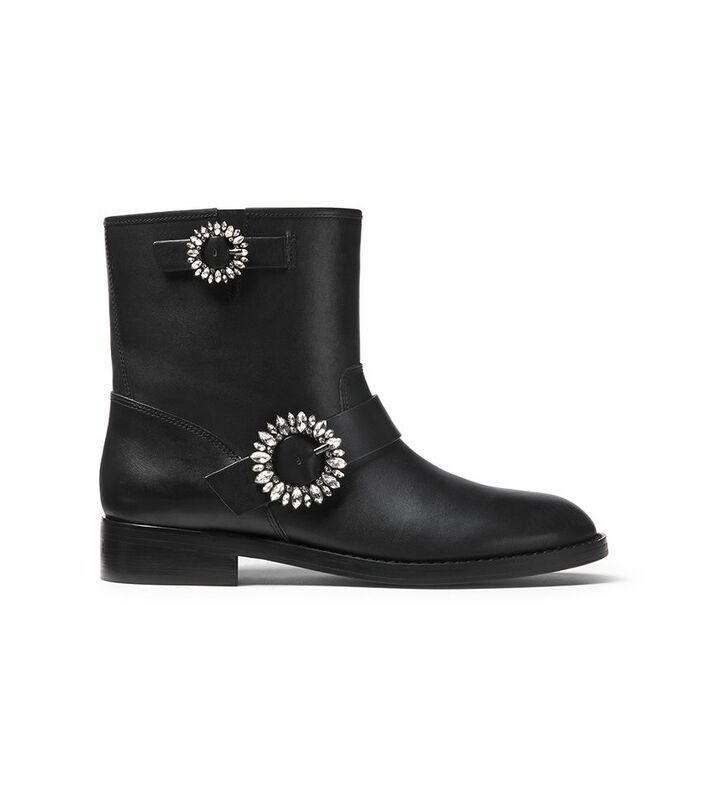 These are the only boots I want to wear during the holidays. Kevin Spacey Turns Into a Cat in 'Nine Lives' Movie Trailer! Brand New Characters! Behind The Scenes! Get A Better Look At Star Wars: The Force Awakens With A Dozen Fresh Photos! Powerball Winning Numbers March 19: $80 Million Jackpot Up For Grabs — Do You Have The Winning Ticket? Britney Spears Plans To Revamp 75 Percent Of Her Vegas Show During Her New Year Hiatus!